About This Book In late autumn, like every year, the bear is going to sleep. He does the last preparations for his winter sleep. 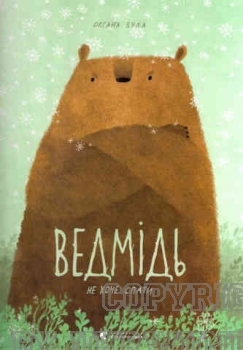 Then he meets a bison, who tells him how life in winter looks like if one does not sleep. What is the bear going to do? He now knows how fun it is in winter and does not want to miss anything.